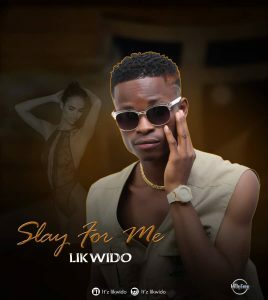 Likwido dishes out his latest jam titled Slay For Me. nice one, man. worth the hype. Awwwww u killed it Kido proud of you honey more strength and gace to scale to d top….. Nation must hear about u for good@likwido,……u gat 100%support n prayers……. Track that matters..nice tune @Likiwdo bless..